SECTION 1 Basic Electrical and Electronic Engineering Principles. 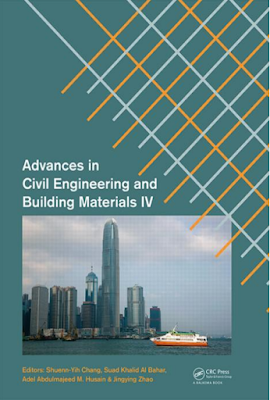 these principles to filter networks (which is new for this edition), operational amplifiers, three-phase supplies, transformers, d.c. machines and three-phase induction motors. 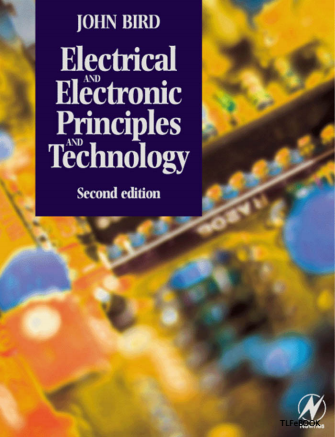 Part 1, comprising chapters 1 to 12, involves essential Basic Electrical and Electronic Engineering Principles, with chapters on electrical units and quantities, introduction to electric circuits, resistance variation, chemical effects of electricity, series and parallel networks, capacitors and capacitance, magnetic circuits, electromagnetism, electromagnetic induction, electrical measuring instruments and measurements, semiconductors diodes and transistors.